If you are relocating to London, coming out of halls or previous student housing, renting a new property can be a daunting task. 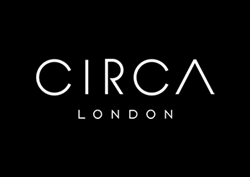 Circa London have a team who can help take the stress and hassle out of finding your new "home from home". Your dedicated Lettings Negotiator will help you navigate the local market, arrange viewings, explain the legal and financial terminology, and help you through the offer and contract stages of the process. If you are not able to attend the viewing in person we can provide you with all the required information, and a virtual property viewing can also be arranged upon request. Once you have moved in, your Property Manager will also be on hand throughout the tenancy to assist with any queries you may have. Ministry of Housing, Communities & Local Government ‘How to Rent’ checklist.